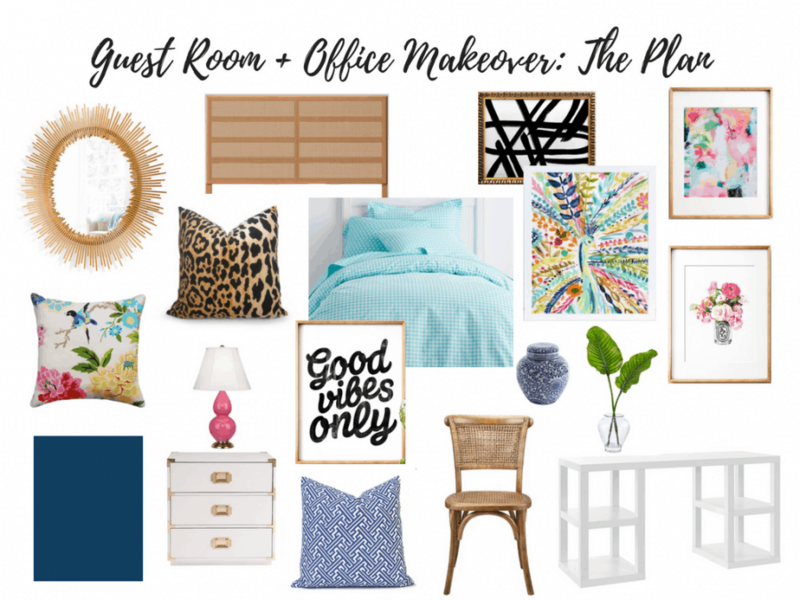 Our guest room and my home office are one in the same, and let me tell you, they are in need of some love. The room has been half-finished since the day we moved into this home. Do you guys have any rooms like that in your home? 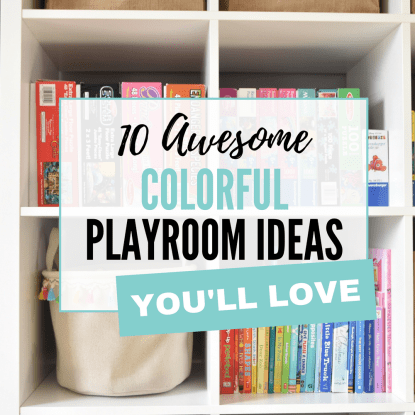 Ones that you started decorating and then sort of left in a near-finished state as you moved onto the next project? That’s definitely the case here. Don’t get me wrong: It’s not the worst room in the entire world. There’s no outdated wood paneling or anything, but it’s also not a spot that makes me feel happy and invigorated when I work from home, or one that I’m pumped to show to our visitors. I made some decorating mistakes (like purchasing curtains that were too short, which I’ve cleverly hidden in the super grainy “before photo below) that I’m not thrilled about, among other things. And I’d like to make this room one that I can be proud of when guests come to visit. Meh. You’re digging that rumpled bedskirt, aren’t ya? 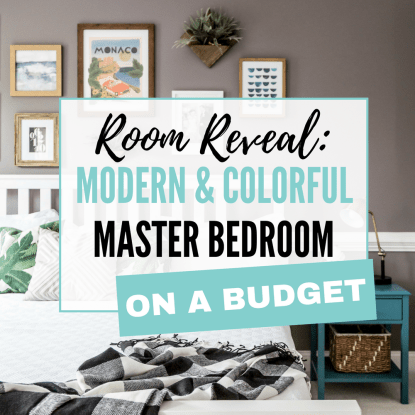 If you’ve been following along for a while and have seen some of my other room makeovers, then you probably have a good idea of my “ground rules” that will apply this time around, too. Wondering what I mean by ground rules? Let me explain. 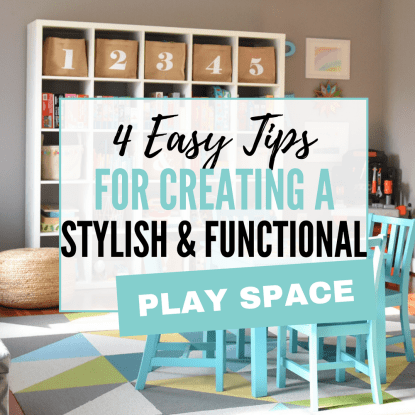 When it comes to making over rooms in our home, I try to be practical when it comes to our time and money. 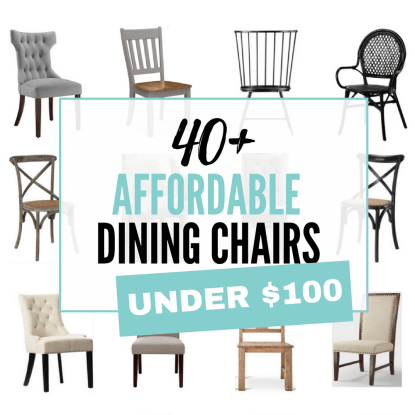 I set guidelines for myself about what must stay, new items that I’ll allow myself to splurge on and others that must be DIY’ed or scored on the cheap, etc. 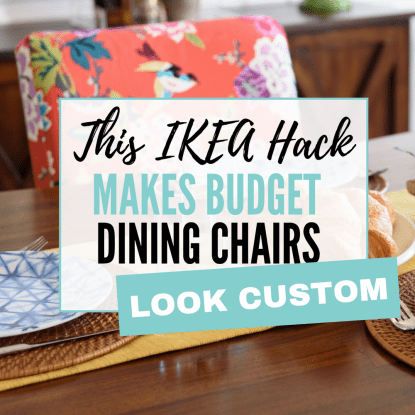 It means not rushing into repainting a room unless it’s absolutely necessary, reusing decor when possible, and pulling together a mix of high and low items to create a space we love that doesn’t cost a fortune or require lots of power tools. After all, we don’t often have the budget or time for a full-blown reno. Who does, right?! I want the space to be, first and foremost, colorful and welcoming. 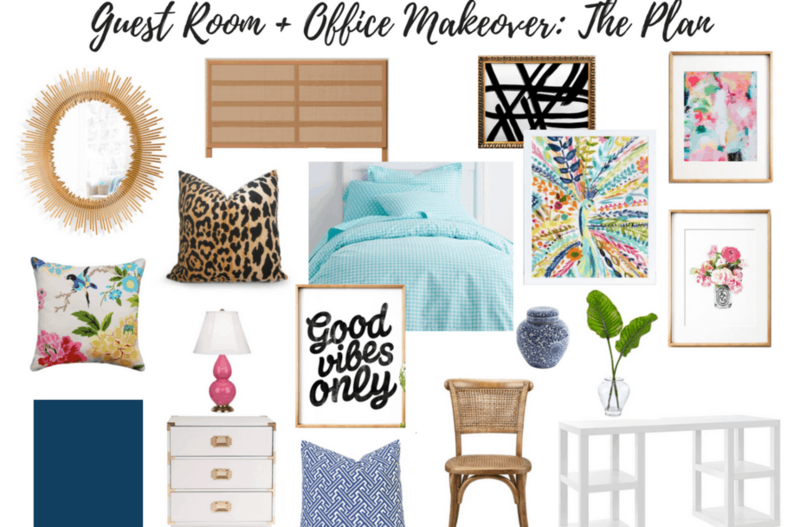 This gorgeous peacock print from Bari J was my inspiration to give this room a face lift. Take a look. Isn’t it STUNNING? As soon as I saw it, I knew I had to have it — and I don’t feel that way about too many things. And while I love happy hued, polished spaces with a healthy does of preppy style, I also like adding a dash of edginess in most rooms. I like to think of it as the equivalent of throwing on a chambray shirt with your favorite chunky knit sweater, but then rocking a pair of old school slip-on Vans. It makes for a stylish mix, but there’s something fun and funky to break up the expected. In addition to the peacock print I mentioned above, I’m slightly obsessed with the floral throw pillow you see on the left-hand side. The fabric is Waverly’s Candid Moment and — because I love it SO stinkin’ much — it’s also the same fabric that you see on our dining room chairs, but just in a different color. I am also head over heels for a new-to-me Etsy shop I stumbled upon recently: The Crown Prints. See all the gorgeous artwork above? 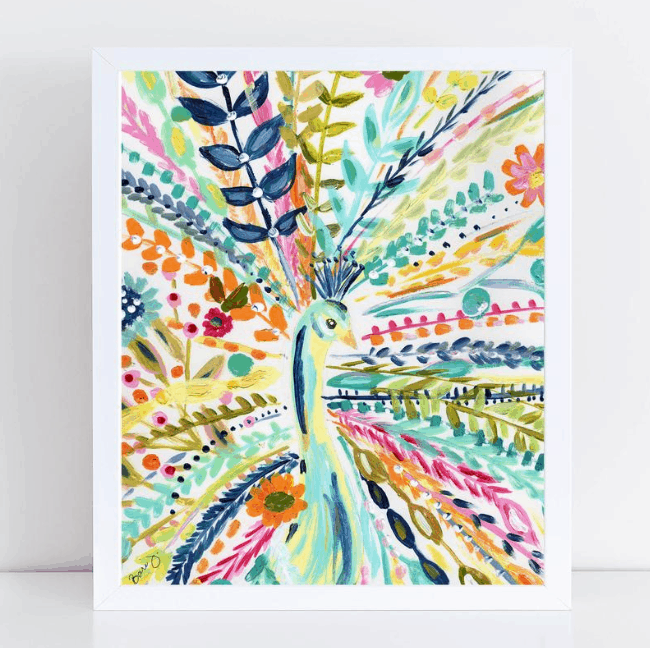 With the exception of the peacock, everything else is a printable download — each priced around $6 — from The Crown Prints. I cannot WAIT to get all of this up on the wall in my home office part of the room! Last but not least, I’ve got a couple DIY projects up my sleeve so save money and create knockoffs of a few of the items you see above. Stay tuned….and wish me luck. 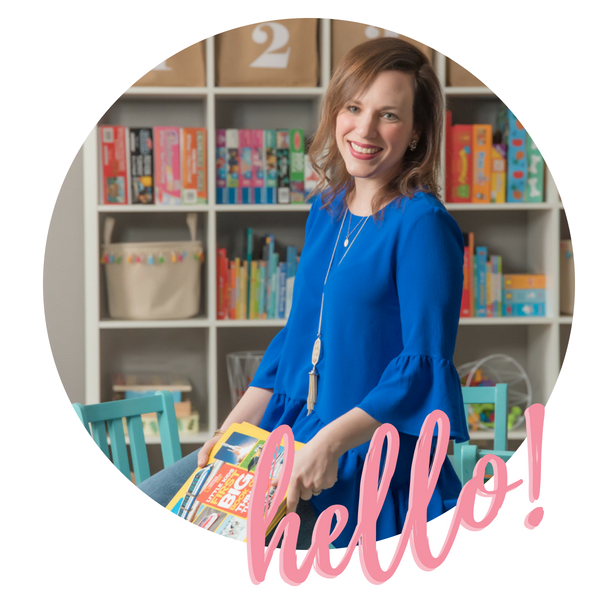 I’ll be working hard over the next couple weeks to get our room ready for its big reveal, which I’ll be sharing mid-September as part of a suuuuper fun blog hop I’m participating in that I can’t wait to tell you more about. Until then — well, right after I take my only vacation of the summer next week, that is — I’ll be styling, prepping, and gallery wall-ing the heck outta this room. 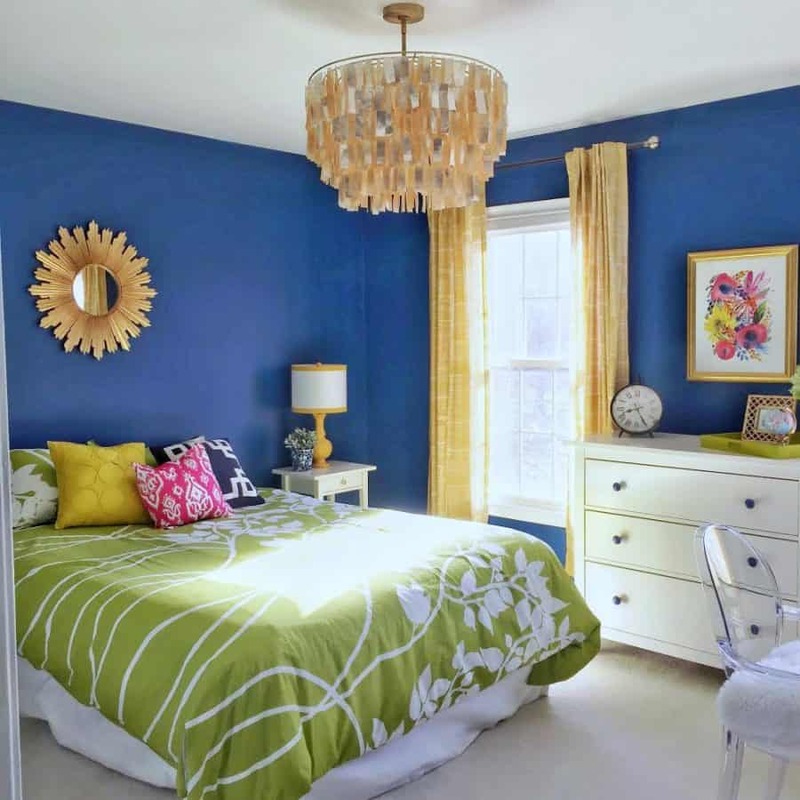 Are there any half-done rooms in your home that you’re dying to finish? Which ones? I mean, your plans and inspiration look awesome! I think everythink will look incredible once it’s done.